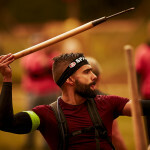 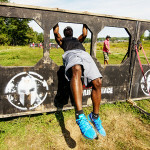 And Spartan Race is timed, judged and ranked. 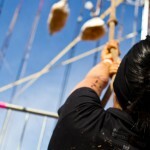 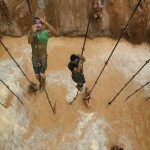 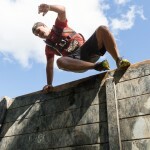 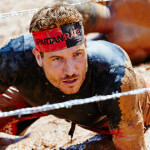 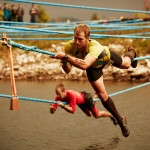 So get prepared for race and make yourself familiar with the obstacle and race rules. 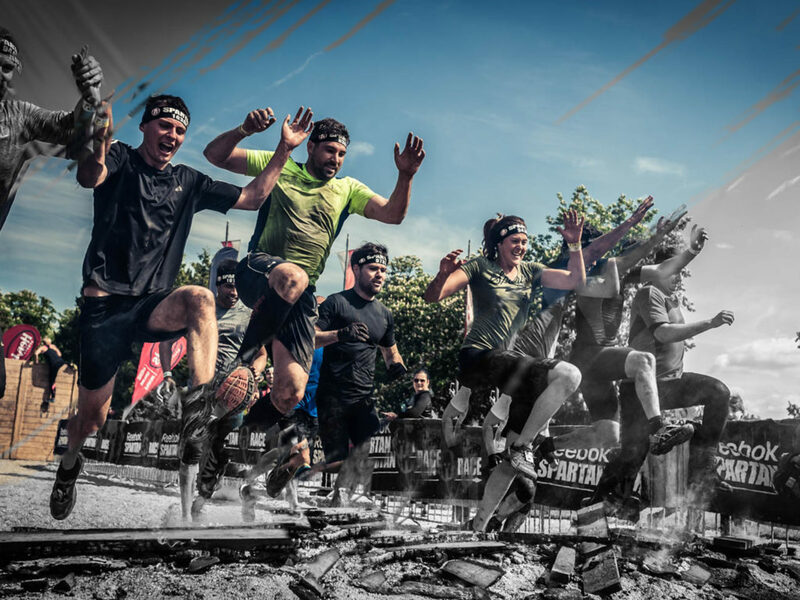 There’s different rules for Elite & Age Group Categories vs the Open Category.